TacWedge and TacCinch for Tactical Access Control During LE SWAT Operations and Other Tactical Ops | DefenseReview.com (DR): An online tactical technology and military defense technology magazine with particular focus on the latest and greatest tactical firearms news (tactical gun news), tactical gear news and tactical shooting news. 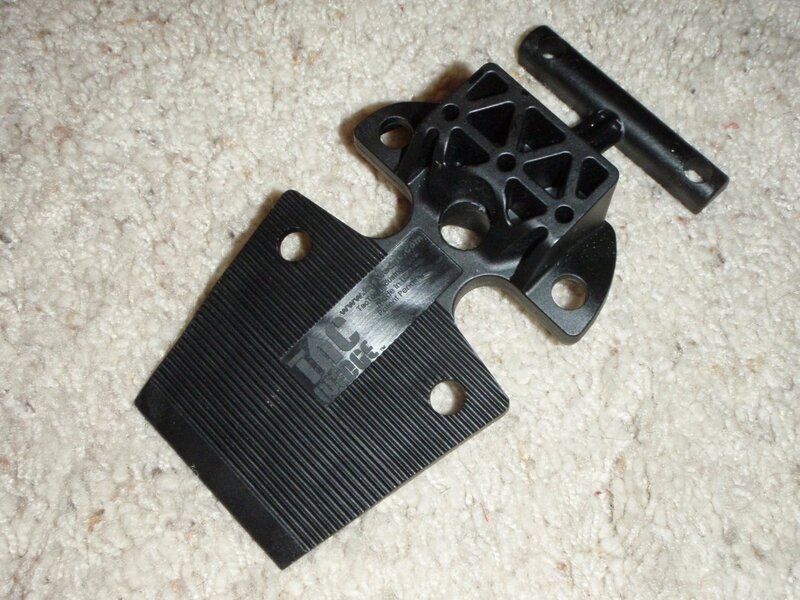 A tactical product development company called TacTool Industries has introduced two interesting products called TacWedge and TacCinch that are designed to provide tactical operators with a fast means of securing a door open or shut, depending on what’s required, essentially giving them “tactical access control” of the structure. Be warned— TacWedge™ works really, really well. There are four hardened steel spikes on the underside, two in the arched Spike Foot and two in the Wedge Blade. Those spikes are designed to bite into even the slickest floor surface. Conventional rubber door stops or wood shims cannot gain purchase on surfaces like waxed linoleum, polished marble or wet concrete. TacWedge™ is so aggressive that its spikes bite into these slick-as-ice surfaces and do not let go. 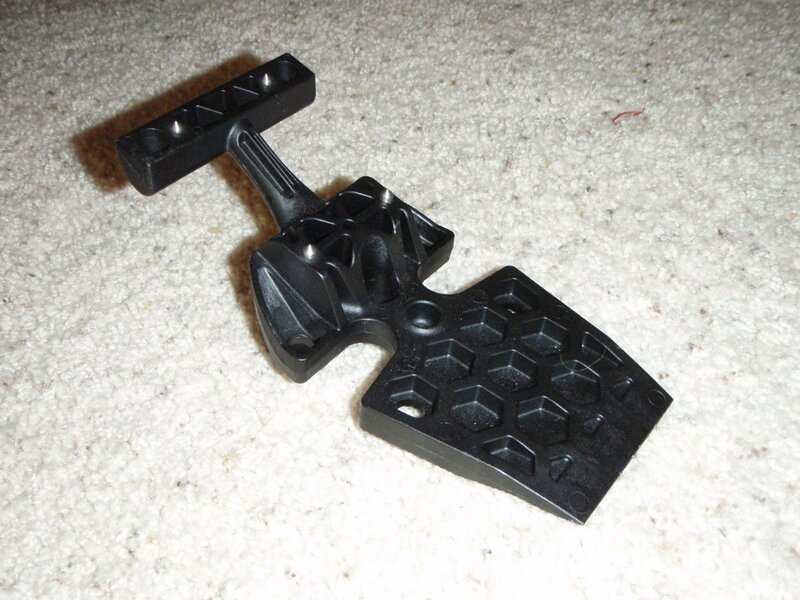 Once TacWedge™ is firmly rammed home, it cannot be removed without destroying the device by either chopping or cutting off its Spike Foot to relieve the leaf spring tension built into the device. For this reason, we consider TacWedge™ as a “permanent press” solution. It is designed for one-time use. Most operators leave it behind after an operation. If you want to fight with getting it out, bring a buddy named Axe or Saw. 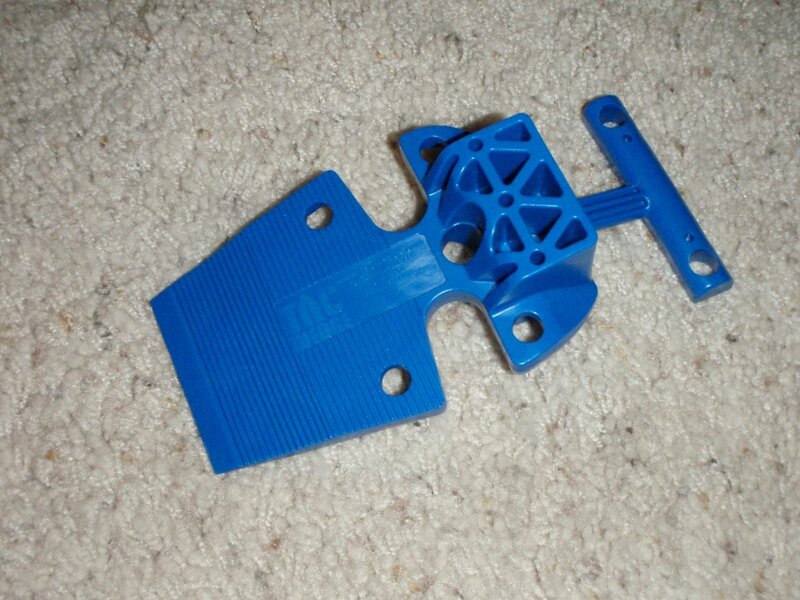 Fortunately, TacTool Industries also makes a light blue-colored trainer TacWedge that does without the spikes, so it won’t get stuck or damage your floors. 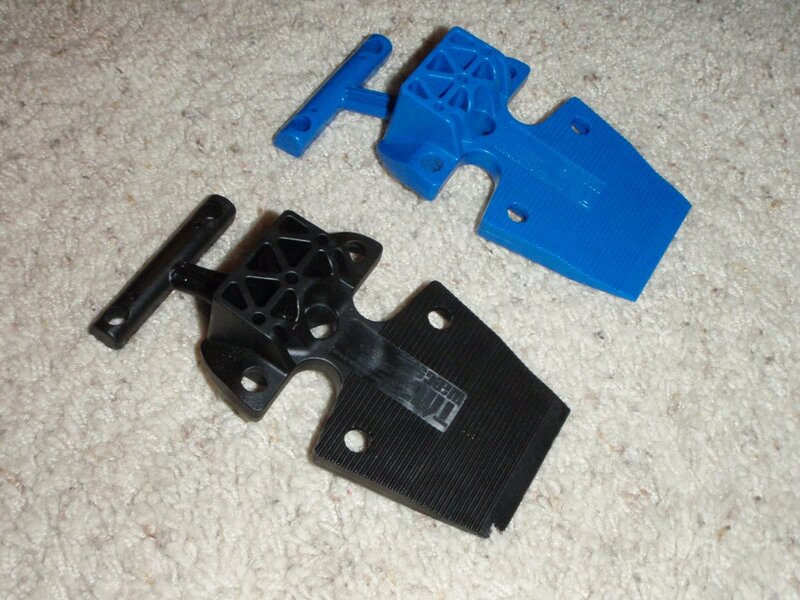 You can also use the TacWedge to Hinge-Lock a door open. Just insert the TacWedge into the crack of an open door blade-first and press the U-shaped Hinge Lock over a hinge. The TacWedge’s patent-pending wedge-shaped main body fits precisely into the crack of an open door crack and preven tthe door from closing. To remove the TacWedge, simply remove it an lift it out. While the TacWedge is in place in the door hinge, its patent-pending Hinge Lock cut-outs on either side prevent it from being jarred loose while in place. But let’s say the door opens away from you and you want to secure it shut. That’s when you go to the TacCinch. To secure the door shut, just loop the TacCinch’s nylon strap around the door knob or latch, then jam the TacCinch’s Casing Hook into the door casing in line with the door knob or latch, and yank the nylon strap portion firmly. You’ve just just TacCinched the door shut. 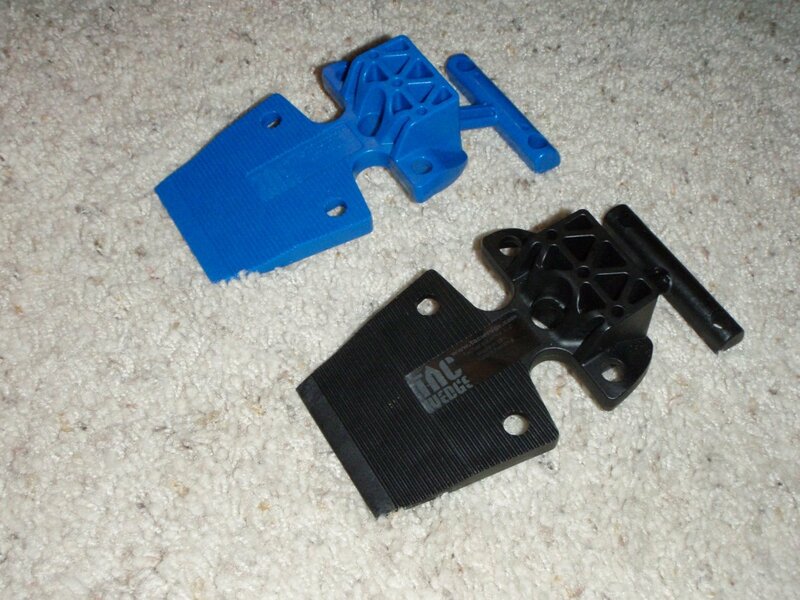 Click here to visit the “How it Works” page to read more about how to use the TacWedge and TacCinch. So, if you’re a law enforcement (LE) SWAT operator with the need for establishing tactical access control during raids and structural assaults, the TacWedge and TacCinch are definitely worth a look. Click here to order either or both products. Disclaimer: The items shown are sample units sent to DefenseReview for the purpose of this article and future T&E (test and evaluation), and were not purchased. Previous: Happy Veterans Day! Thank You, and Our Condolences. Next: New VBR-B Multi-Caliber (9mm NATO/7.92x24mm) Compact PDW Pistol: Most Intelligently-Developed Personal Defense Weapon Yet?